Harry Beecher is Credited as the Subject of the First Football Card. But Who was He? 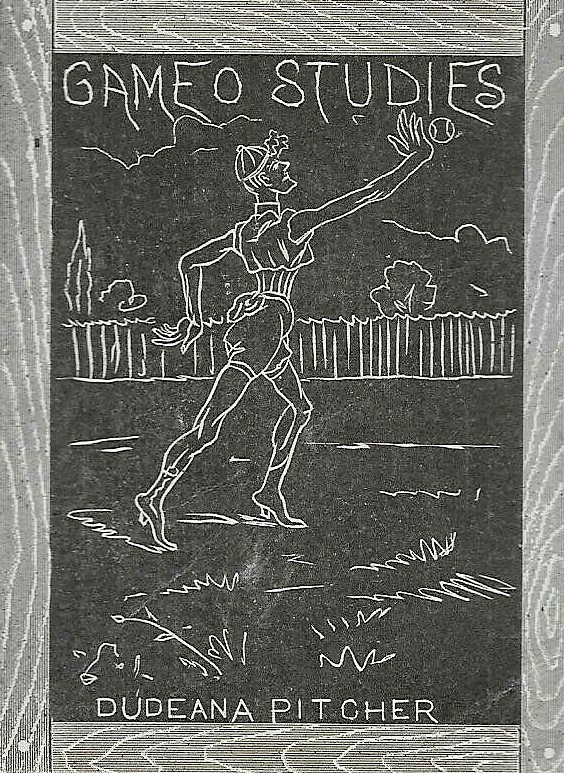 The first true football card, often like the first ‘anything’, is always up for interpretation. Trying to determine the first football card, especially, can be challenging. That’s because early forms of the game were closer to rugby and many collectors have difficulty with blurred lines. But when it comes to the first football card featuring a real, living, breathing player, typically the Harry Beecher N162 Goodwin card earns that distinction. The N162 Goodwin Champions set, like the other similar sets produced around the same time, was a multi-sport issue. The baseball cards are heavily desired but one of the most important cards in the set is Beecher’s as it is usually cited as the first football card of a real player. While many collectors may be familiar with the actual card, most have no idea who he is. For starters, Harry was actually named Henry Ward Beecher, seemingly after his grandfather. His nickname was Harry and that was often the name he went by. Beecher was featured in the set as a collegiate player and not a professional one. Born on September 13, 1867, he would have only been about 20 or 21 when the N162 Goodwin set was printed. Beecher was quarterback for Yale and began his career in 1885. He had a total of 66 touchdowns, including 33 touchdowns in his second year. In 1887, he was team captain for the national championship team. Now, Beecher was known for his stellar play but he wasn’t anywhere close to the most famous person in his family. His grandfather was Henry Ward Beecher, a well-known evangelist, activist, and popular lecturer against slavery. Henry was also the brother of famous author, Harriet Beecher Stowe, who would have been Harry’s great aunt. Despite Harry’s fame, he is not as famous as either of those relatives. So what did Harry do after football? After all, the NFL wasn’t yet around and the sport was just getting its feet wet in the country. A 19th Century book, Physical Education, says he went into the insurance business. That was shortly after graduating. The book also calls him Yale’s greatest quarterback but that requires some context. It was printed in 1892 only four years after Beecher had graduated. Yale only began playing football in 1872, so they had only had a team for 20 years when the book was written. Beecher certainly was a great player but the school has seen more than 100 years of football since then. How long Beecher stayed in insurance is unclear. But he apparently didn’t stick with the it for too long, however. He would go on to become a sportswriter soon after that and would in that role for about a decade. And not only did Beecher write about sports, he actually became the sporting editor of the New York Evening Journal, as cited in a 1904 Spalding Baseball Guide. In that book, Beecher actually gave some sage advise to athletes. “Don’t lose your temper. Let a base ball pitcher lose his temper over a bad decision by the umpire or other trying circumstances, and he is generally knocked out of the box. In football, in hockey, and in all games where physical strength is pitted against the same, temper is the keynote of the situation. Beecher held other positions after that, though. As the College Football Historical Society notes, he was a board member for a cotton-bleaching company. Beecher also worked for a furs company as well as Scovill Manufacturing, a buttons and fasteners company. After that, he reportedly went into farming in California. In the end, Beecher seemed like a guy that couldn’t stay still and work in one occupation. Beecher died on September 26, 1948, about 60 years after his iconic card was produced. So, how did Harry end up in the N162 set? 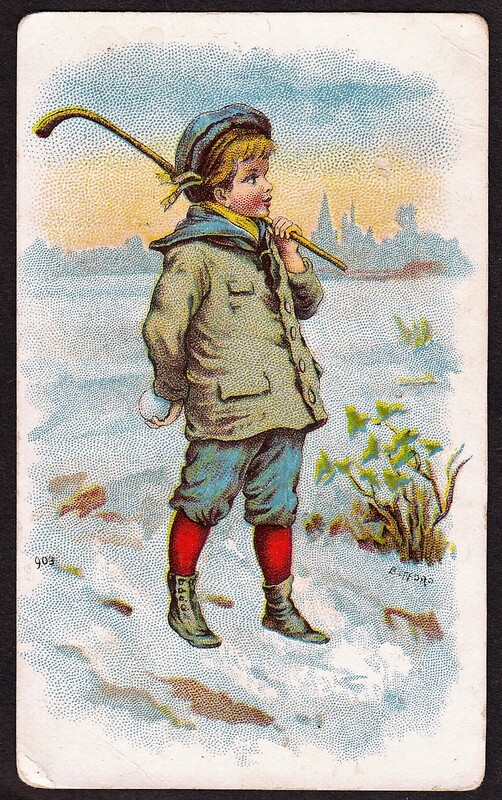 The N162 card focuses on his 1887 season because he graduated in 1888. His card pictures him in a football sweater and with one of the oversized balls used in the sport in his time. The front identifies him as the Captain of Yale’s team. The set sought out champions in various sports and turning to Yale seemed to be an obvious decision. The Bulldogs were undefeated in 1887, a perfect 9-0, and were declared National Champions by several organizations. Harry was the captain of the team and f you were going to feature one player in college football for their 1887 play, Beecher seemed to be a pretty logical choice. The card is not a cheap one and is one of the more expensive cards in the set. Even in low-grade condition, it’s usually in the $1,000-$1,500 price range. A final note is that, while this was Beecher’s first trading card, he is occasionally seen on other items. An 1886 cabinet, for example, features Beecher and some of his Yale teammates.